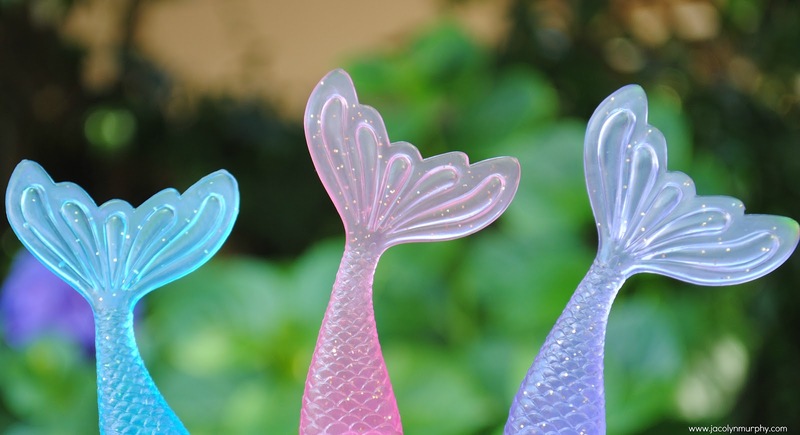 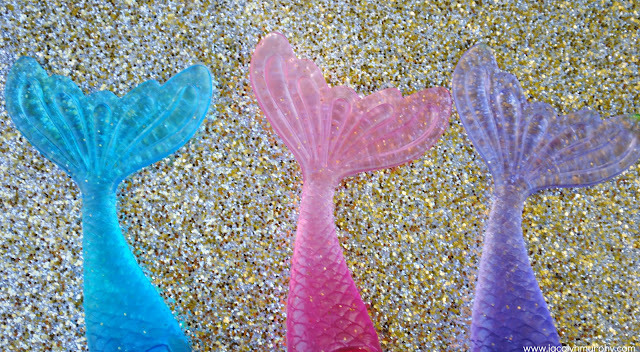 stay tuned for much more Mermaid Merriment! 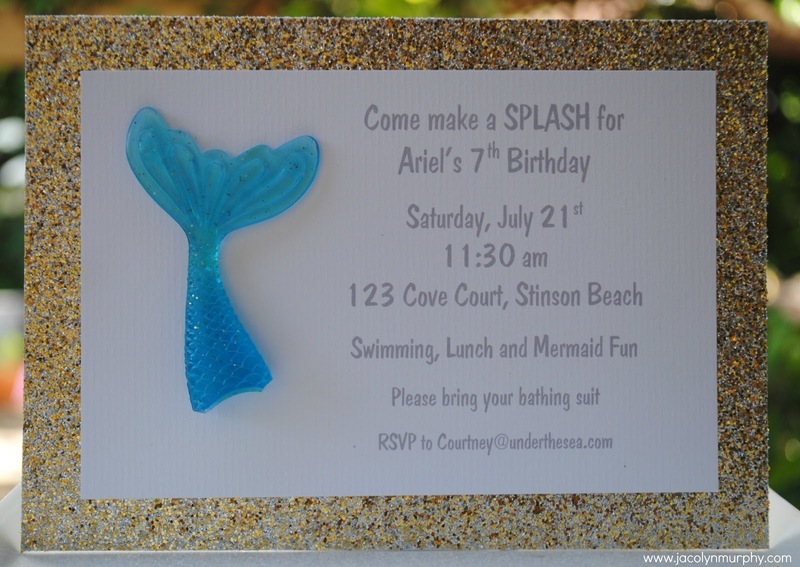 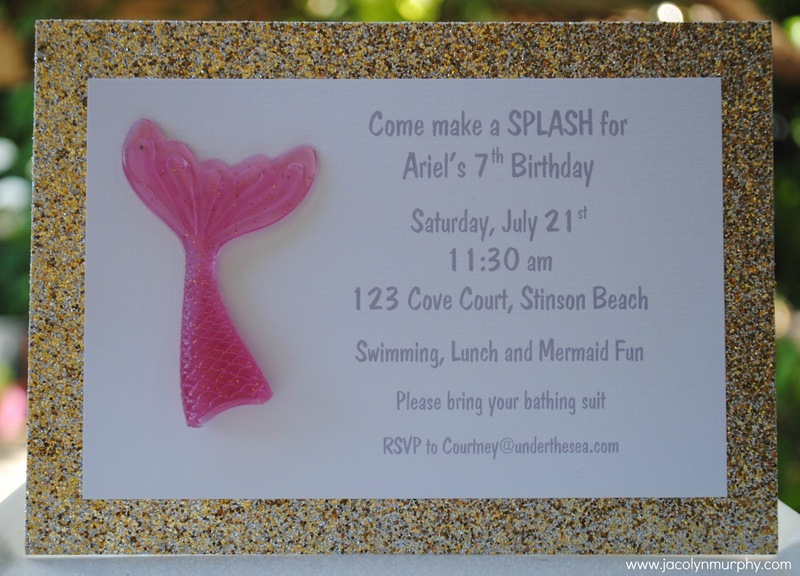 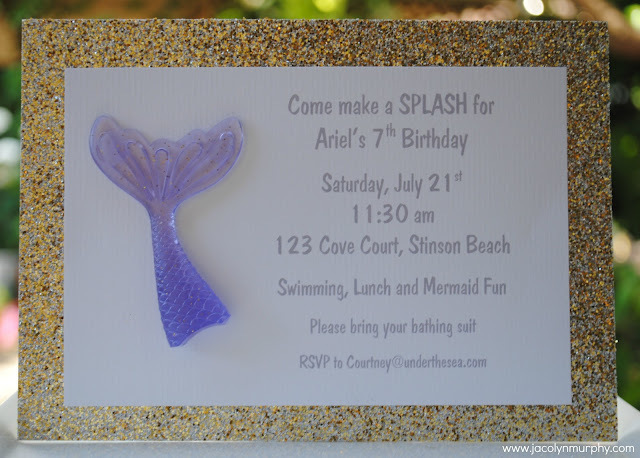 Darling invitations! Where on earth did you find the mermaid tails?